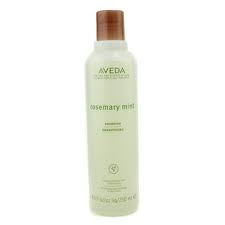 Use an equal mixture of Aveda Rosemary Mint Shampoo and white vinegar to keep product build up away. The vinegar removes metallics and chlorine from hair, while keeping your color brilliant. It is an excellent remedy for those of you that have well water. Michele also recommends her guests to use this tonic the day before their color service. Want to schedule a complimentary consultation with Michele? You can schedule your future appointment with her at our Bonita Springs location 239-498-8881.